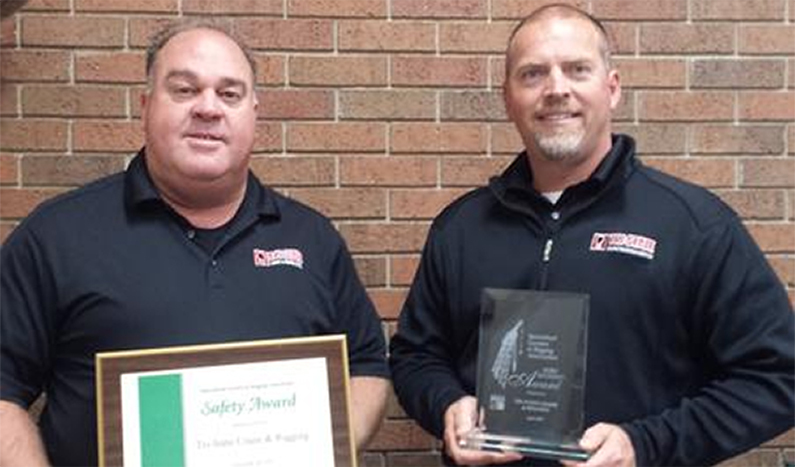 Tri-State Crane is very serious about safety and are very proud of our safety record. We have won many awards throughout the years and have an EMR rating of .72, which is extremely low in the crane industry. Tri- State Crane strives to hire the best people in the industry by ensuring that each employee is trained properly and has the same commitment to safety as is a fit for our culture. With our reputation of safety we take pride in being the best crane company Cedar Rapids has to offer. 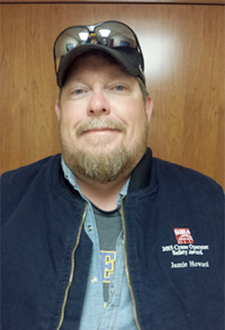 Craig Breitbach, President and Owner. 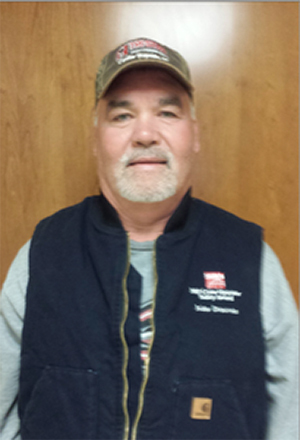 Marty Recker, General Manager.